Rejuv Gynecology and Obstetrics always appreciates feedback from our valued patients. To date, we’re thrilled to have collected 21 reviews with an average rating of 5 out of 5 stars. 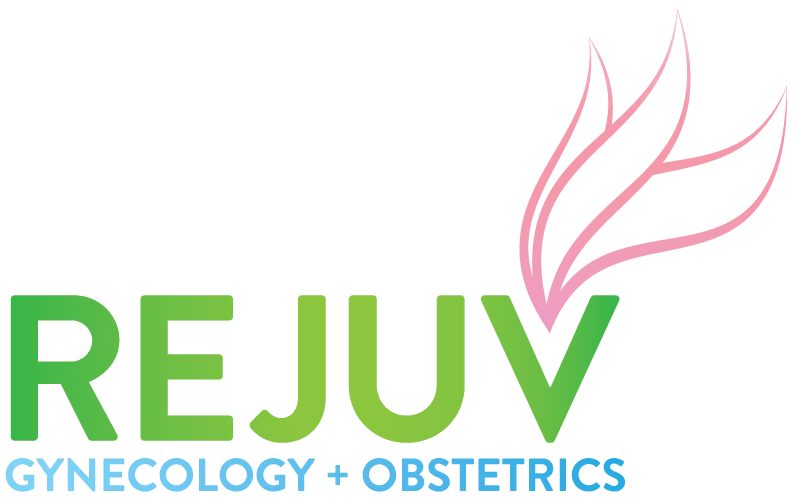 Please read what others are saying about Rejuv Gynecology and Obstetrics below, and as always, we would love to collect your feedback. Dr.Farzana is simply amazing. I highly recommend her. She makes you feel comfortable. My first appointment was great Dr. Antonio is an excellent doctor explained everything with patience and was very understanding . Made me feel so comfortable he listened to my concerns and right away I felt I was in the right place. His staff is great, I’m so happy I was referred to Dr. Antonio. Great office! 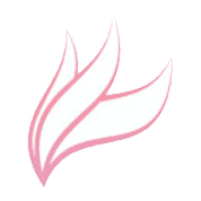 Staff was super nice and helpful and Dr. Alekseyeva was very professional and thorough. Would definitely recommend. I loved it the doctor is the best and his staff are very friendly. My experience so far has been amazing, everyone at the office is very friendly and professional. I was very pleased with the service and the mannerism of Dr Antonio! Doctor Antonio was comunicated very clear my test results. Dr. Alekseyeva is very nice, attantive and knowledgeable. She answered all my questions and treated me well. My first experience was very pleasant, the office is clean and modern. The medical assistant who did my in take was incredibly friendly, quick and professional. Lastly, the Dr was very straight to the point, knowledgeable and thorough. I am confident in saying that I could most definitely trust Dr.Alekseyeva with all my Gyn needs and concerns. We liked everything about all our visits. Excellent hospitality, less waiting time and most importantly very well speaking doctor's & staff , giving us enough time to explain all our questions.